Enquaries seldom come floating into an export office out of the blue.To ensure that do reach you, you must go out and get them, and this involves personal selling in overseas markets.And to be able to sell successfully, you must promote your exports by means of various forms of publicity, because you can never hope to be in personal contacts with every one who makes influences, a buying decision. 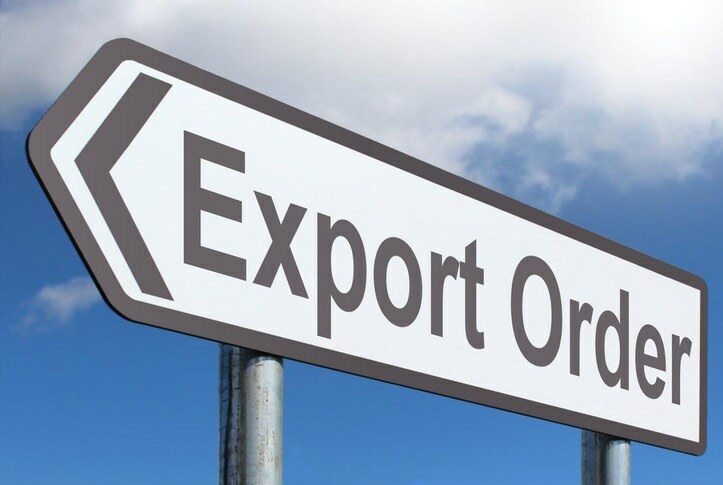 If prefer to export in a hapazard manner, merely fulfilling such orders from overseas as may arrive on your desk, you will almost certainly find export is both unprofitable and unrewarding. Like any other business activity it has to be methodically planned. You can gather the addresses of the prospective buyers from the following sources before launching any trip abroad for personally meeting the buyer. You can contact the Export Promotion Councils, Commodity Boards and other Government agencies. By enquiring from friends and relatives residing abroad. By collecting information from International trade Directories and International Yellow Pages Published by Dun and Bradstreet, Newyork. By participating in International Trade Fairs held in India and abroad. Reading various magazines and bulletins published by different export promotion bodies in India. By visiting Embasies of different countries. By giving advertisements in newspapers and magazines. By contacting Trade Development Authority. By contacting overseas branches of different commercial banks in India. By reading books widely. No exporter who aims to be a real professional ever neglects reading as widely as possible about other countries. By personally visiting different countries. By launching of a quality website is a reflection of your firm and you can update time to time with necessary information about your product updating. You will get credibility and initial respect on your product and your firm as well. Uploading images of your product, manufacturing unit, manufacturing process etc. boost your reliability in international market. To Join with Social media like face book, twitter, plaxo, linked in. Do not forget to regulate false comments by proper administration. To make a link with You tube; flicker, e-magazines etc. also can be used to increase your export market. You can send samples as per buyer’s requirements. While sending export samples, at least two sets of samples to be drawn properly. One you can send to the buyer and one can be retained with you. The sample you retained helps you to match with the sample you sent to buyer while manufacturing or procuring, once you obtained final purchase order from buyer. To attend in Trade fair, exhibit your product. There are many International Trade fairs conducting within the country and abroad, where you can exhibit your product to attract foreign buyers. Export promotion agencies have different source of contacts in international level. They help you to guide proper marketing in the trade. They also extend their services in finding buyers for your product. Commodity Board also plays a vital role in international marketing to help their members to find a foreign market. You can have a frequent contact with them for necessary sales leads to communicate. Government Embassies: Respective Government embassies extend their service in helping exporters to find an international market in their country. Personal meet: Once you have a personal contact, you can visit the buyer in person and generate a good business relationship. Appointing an Agent: Some of the exporters appoint an agent in the targeting country, and through the said agent exporter orders are procured. All the required services are done by this agent including the technical problems if any. Through contacts of friends and relatives: Personal relationship of friends and relatives also helps to generate a good business relationship between buyer and seller for mutual benefits.